Rev. 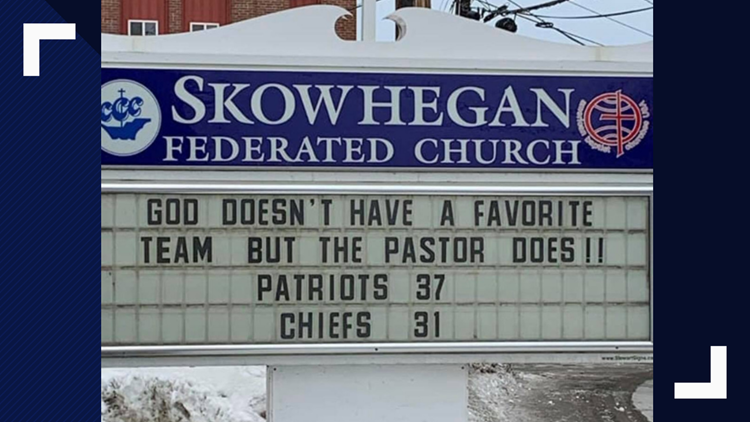 Mark Tanner made headlines when he accurately predicted the Pats overtime win in the AFC Championship game in Kansas City, on a sign outside his church in Skowhegan. 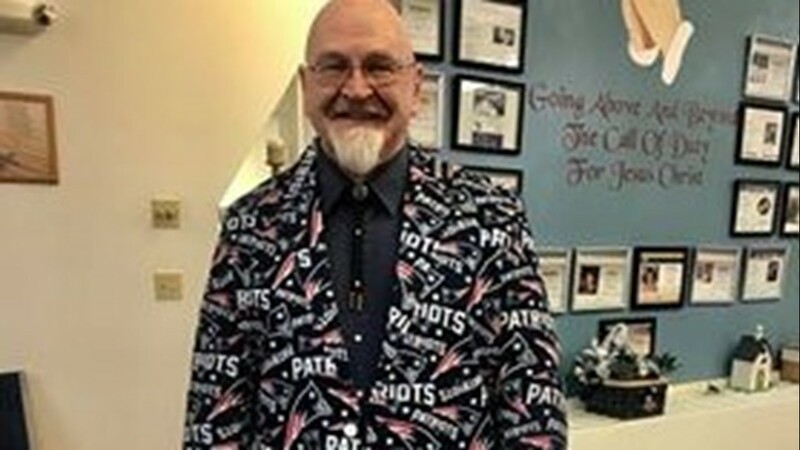 SKOWHEGAN, Maine — After a remarkably perfect prediction of the Patriots win at the AFC Championship, Reverend Mark Tanner is at it again. 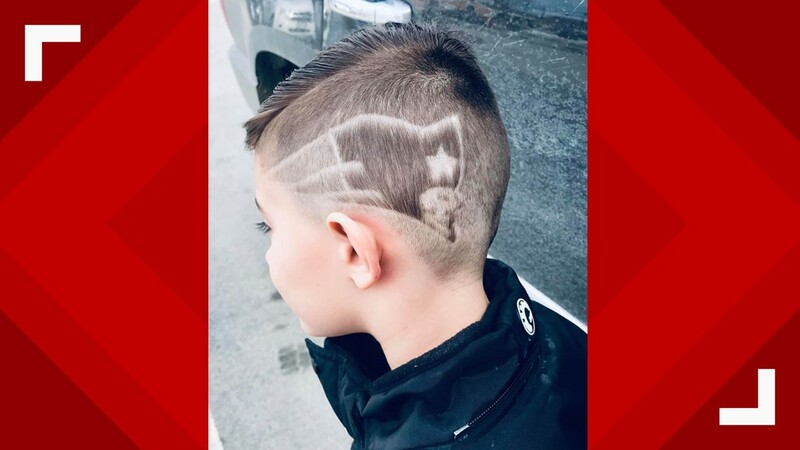 With a large gathering of media watching, Tanner predicted the New England Patriots will beat the Los Angeles Rams 34-24 in Sunday's Super Bowl LIII. "I'm looking at the score and I'm thinking, 'well, four touchdowns, yeah, it's possible,'" said Tanner. "A couple of field goals, yeah, that's possible. I like that. I think they're capable of doing that." 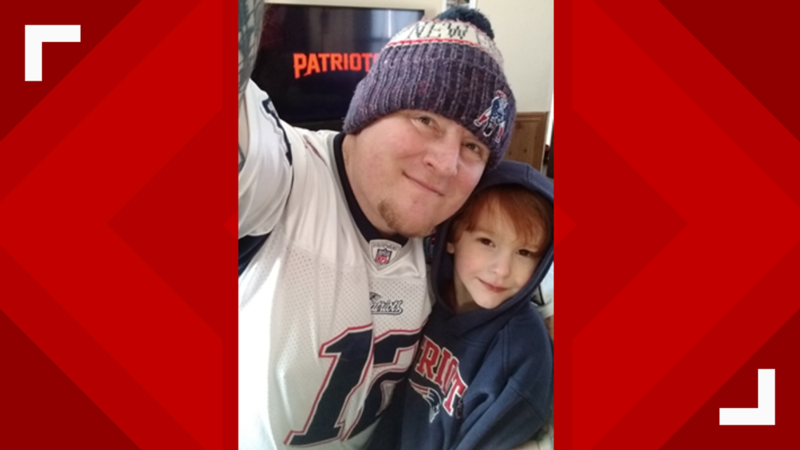 Tanner made headlines when he accurately predicted the Pats overtime win in the AFC Championship in Kansas City, on a marquee sign outside his church. Many wondered if Tanner had some direct line to God. 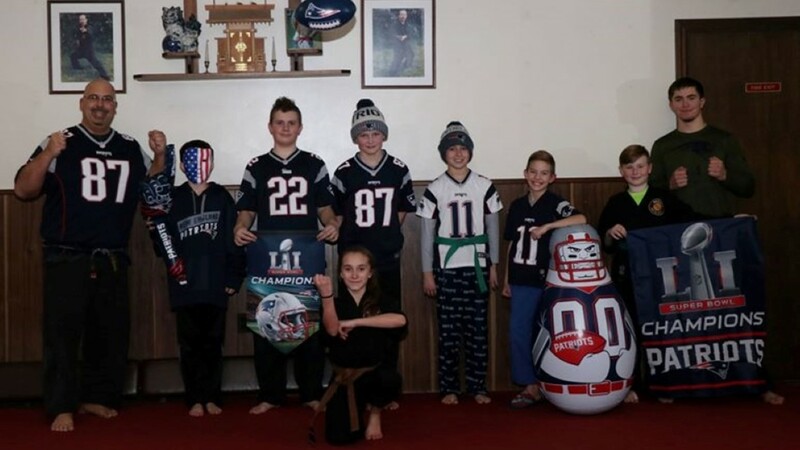 But those who know him well at the Skowhegan Federated Church say he is a huge, crazy, Pats fan. "GOD DOESN'T HAVE A FAVORITE TEAM BUT THE PASTOR DOES!! 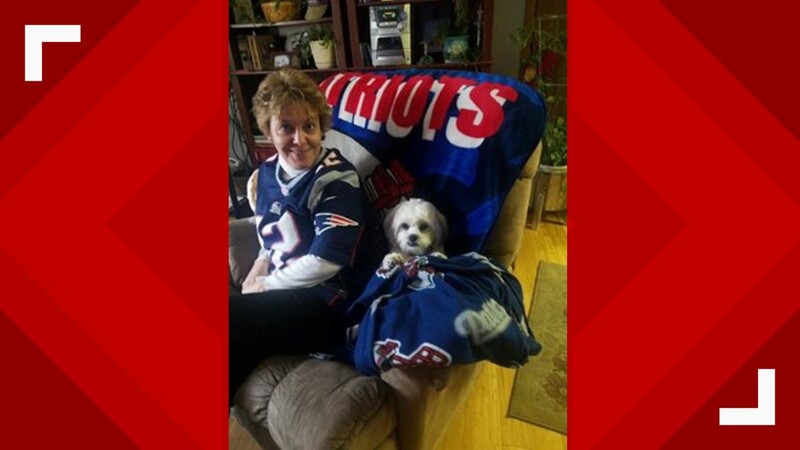 PATRIOTS 37, CHIEFS 31"
took to the marquee sign outside his church on Friday, Jan. 18, three days before the AFC Championship game in Kansas City with what some may say is a prophetic prediction, but ended up being a statement of pure truth. 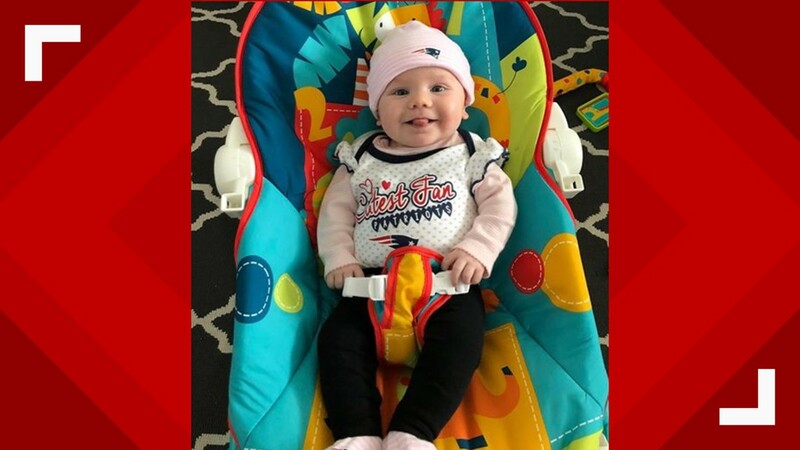 Tanner shrugged off the perfect prediction days after the Pats win, saying it was the first time his score was spot on, but his daughter says he has a gift. "He's probably not right all of the time," added Tanner's daughter, Kaley Brown. "I'd say probably 50% but when he's right, you just have to smile and laugh." "I'm tired of these real tight games," said Tanner Thursday. "I'm ready for a little breathing room, so in the fourth quarter if I can have a little bit of breathing room, that's good. So there, you've got it! You've got ten points. That's my breathing space." 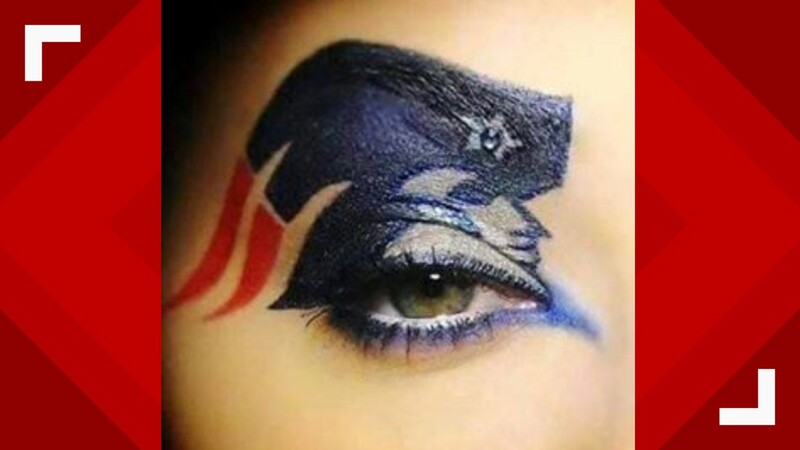 The New England Patriots are now just days away from their third straight Super Bowl appearance. The Patriots will take on the Los Angeles Rams in Atlanta for Super Bowl LIII on Sunday, Feb. 3. "I think it's divine intervention, really," said Brown. "It's something positive for this community and I'm happy that we can bring that," said Tanner. Whatever it is, we can't wait to see if Rev. 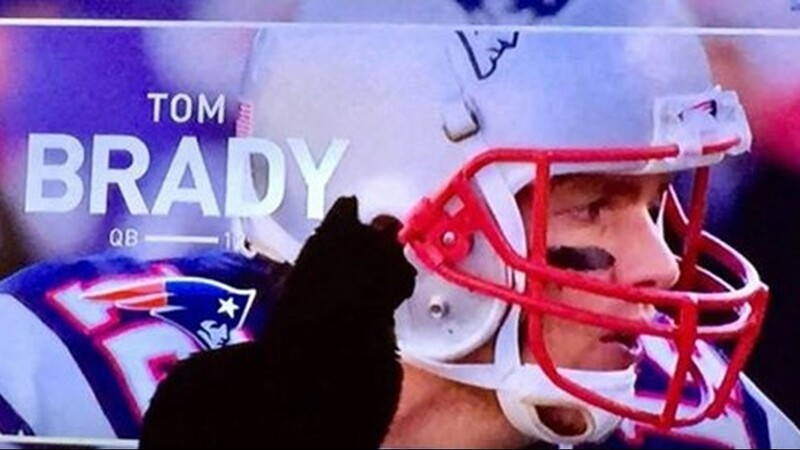 Tanner's Super Bowl sign prediction also becomes a reality! 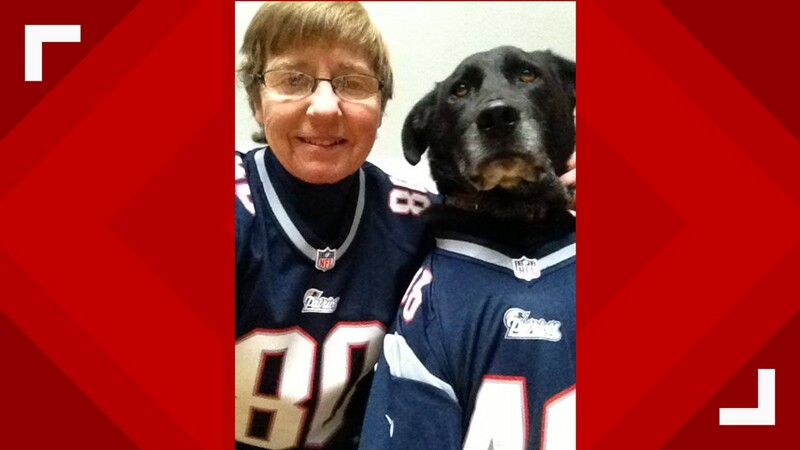 Share your pictures with us on Facebook or by emailing desk@newscentermaine.com! 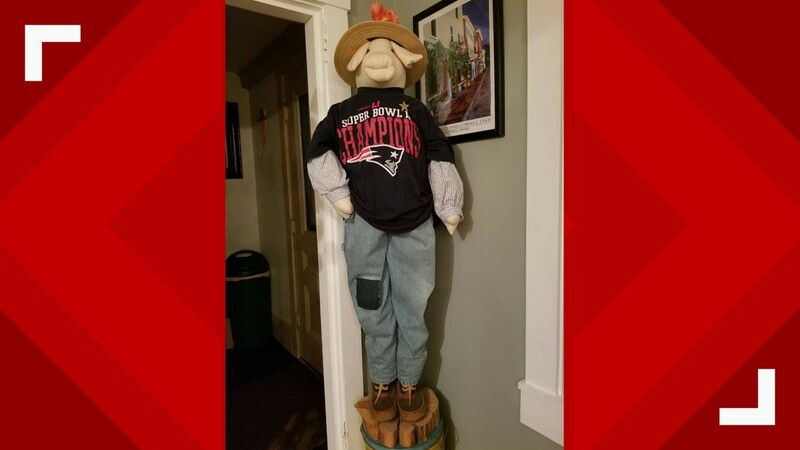 These fans are rooting for the Patriots in Super Bowl LIII. 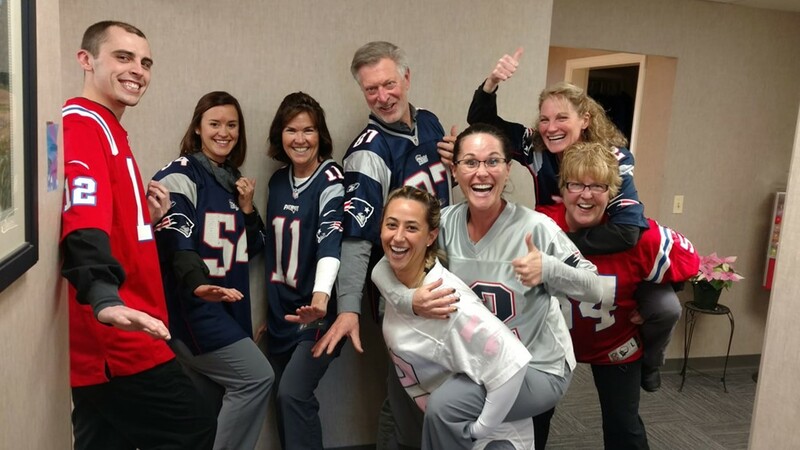 Share your pictures with us! 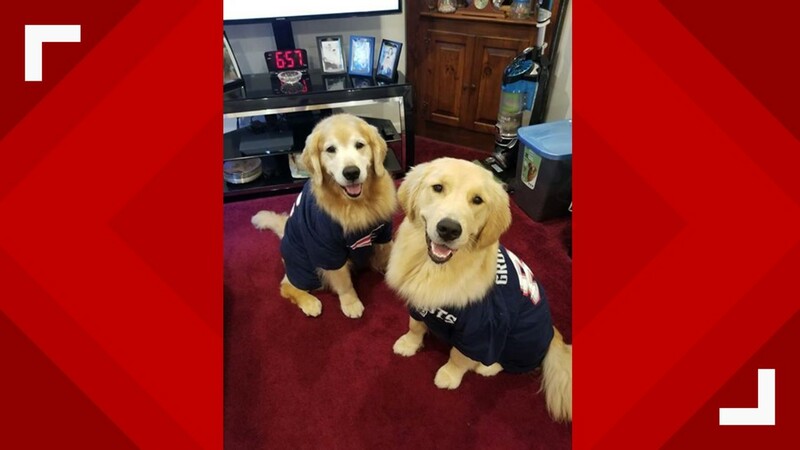 These fans are rooting for the Patriots in Super Bowl LIII. Share your pictures with us on Facebook or by emailing desk@newscentermaine.com!